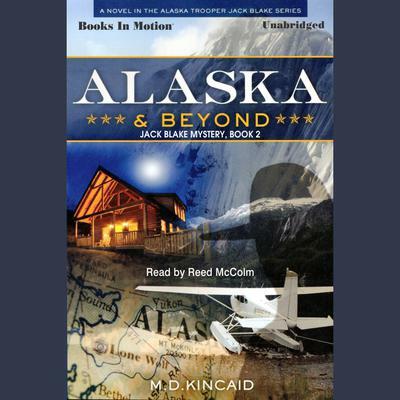 In the continuing adventures of Alaska Trooper Jack Blake, author M.D. Kincaid takes aim at more real life villains ripped from the pages of his case files. Kincaid points Trooper Blake in the right direction square in front of the bad guys.